Horsewear wash-bag from Moorland Rider. Designed to keep all the hair and debris from your horse clothing in the bag whilst allowing the water to filter through to wash the items. 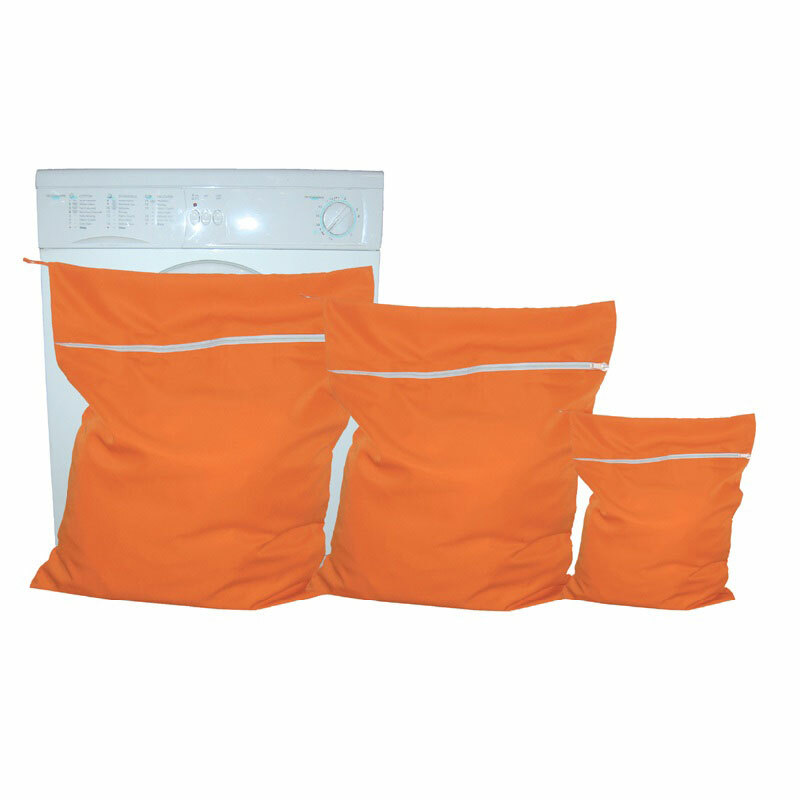 Suitable for machine washing rugs, numnahs, fly sheets, bandages, boots and more. The wash-bag also helps prevent damage to your machine from metal fittings. Place your items in the bag and zip closed, pop into your washing machine on the appropriate setting for contents, when finished simply remove (wash-bag can be used in tumble dryer if contents allow) and dry. For best results do not over fill the wash-bag. When finished simply turn the horsewear wash-bag inside out and shake or brush away hairs etc and your bag is ready for next use.